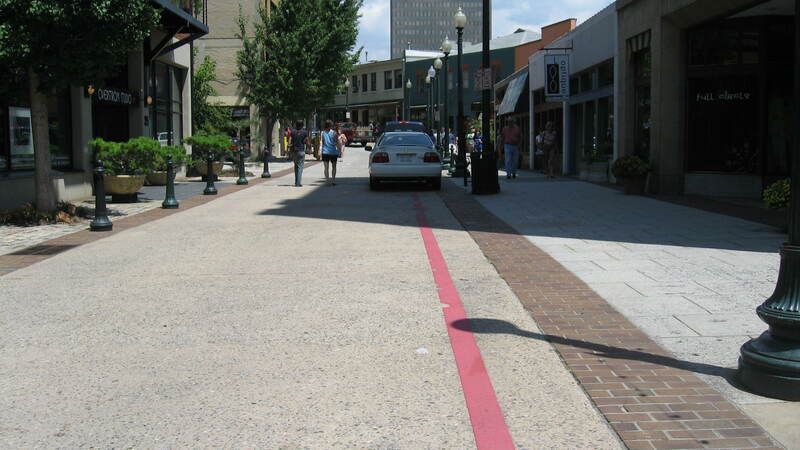 Asheville NC offers condo buyers some really great choices for downtown condos. Many second home buyers enjoy owning luxury condos here in the downtown area of Asheville North Carolina. Contact Green Mountain Realty today at 828.215.9064 for downtown area luxury condos, homes or real estate here in Asheville.